The Island of Boipeba is surrounded by the ocean on one side, and the Inferno River estuary on the other. This island is of rare natural beauty, well preserved and home to a great variety of ecosystems. m’boi pewa – is a Tupy Indian word which means flat snake, in reference to a sea turtle, giving the name to the island of Boipeba. 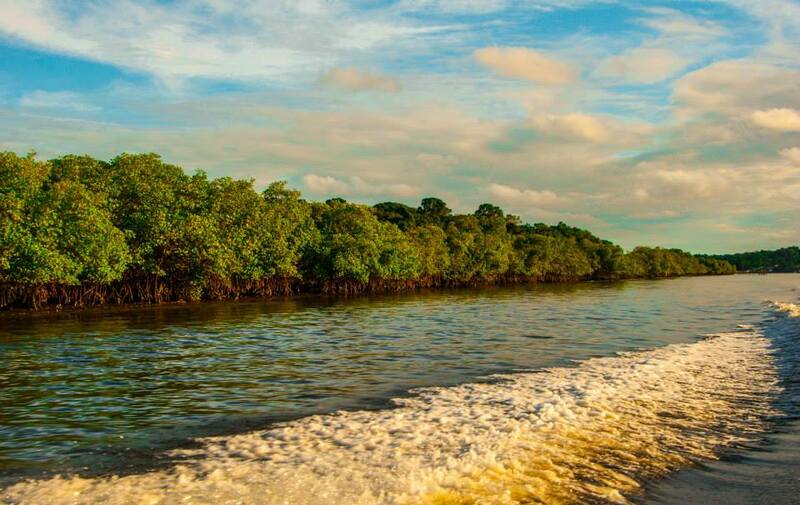 Boipeba is home to a dense Atlantic rainforest, and with its salt marshes, sand dunes, extensive mangroves, and paradisiacal coconut-palmed beaches and reefs, it is a world of ecological diversity. The reefs are found up and down the coast, sheltering the beaches from waves and ocean currents. The wide reefs are full of canals and shallow pools. 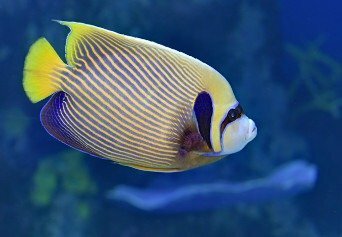 Flora and fauna are rich in varieties of coral, algae, fish, mollusks, sea urchins, starfish, and other sea life. 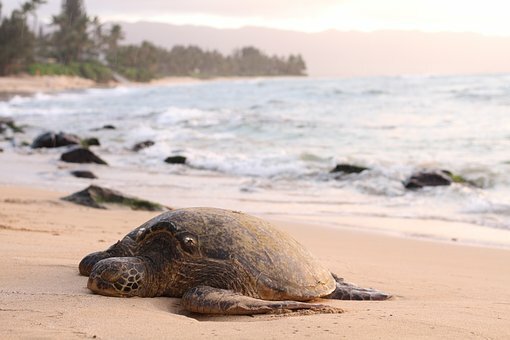 There are sea turtles found in the region, and spawning eggs can be seen on beaches around the island. The forested areas of the island are home to numerous species of birds, armadillos, fox, and reptiles, as well as other animal life. Boipeba is a natural wildlife habitat, and given the necessity of protecting the Tinharé and Boipeba ecosystems, the state of Bahia created the Area of Environmental Protection (APA in Portuguese) of the islands of Tinharé and Boipeba, in June 1992. 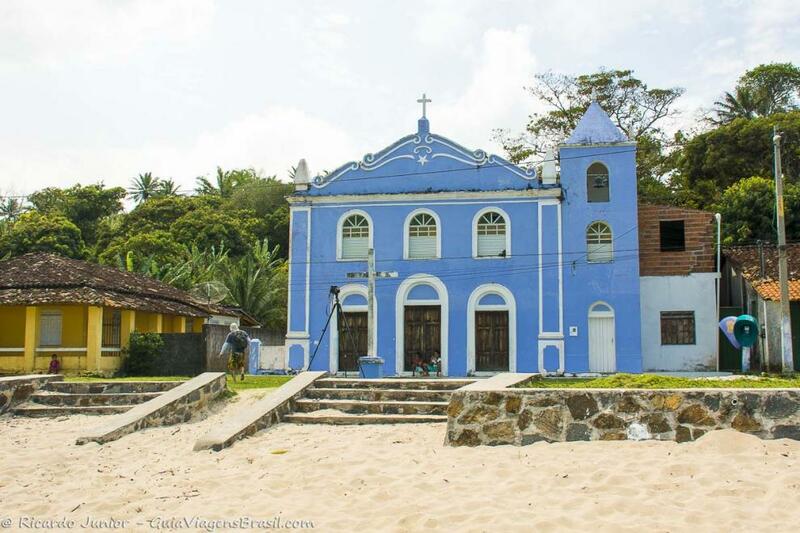 The Village of Boipeba can be considered as the Capital of Boipeba.It was founded by Portuguese Jesuits in 1537 and one of the oldest Portuguese settlements in the whole of Bahia. It’s the place where most people arrive by boat as the port is just 2 minutes away from the town center. If you’re looking for some fun or to meet people, the vibrant San Antonio square is the perfect starting point! You can find lots of little bars, restaurants and local food, as well as the only pharmacy on the island. 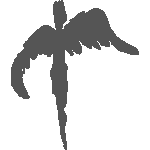 The Abaquar Hostel is located just around the corner, so no need to organize transport! 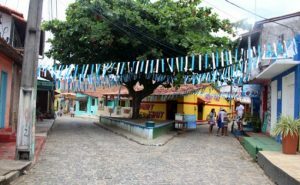 The Village of Boipeba can be considered as the Capital of Boipeba. It’s the place where most people arrive by boat as the port is just 2 minutes away from the town center. If you’re looking for some fun or to meet people, the vibrant San Antonio square is the perfect starting point! You can find lots of little bars, restaurants, and local food, as well as the only pharmacy on the island.  The Abaquar Hostel is located just around the corner, so no need to organize transport! Sao Sebastiao, Locally known as Cova da Onça, is about 4 hours walk away from the main village. It’s the least touristic place on the island, as it’s far away and close to the river. You can reach the village by boat or walking on low tide, just make sure to plan your visit well as there’s no accommodation and the tides don’t wait for your return. 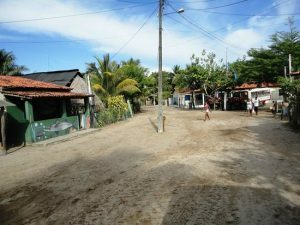 The fisherman’s village of Moréré is about 1 hour walking away from Velha Boipeba. You can reach Moréré by following the beach or going inland, which is also very nice because it’s another way to discover the natural beauty of the island. It’s a small town in the sand with a few local restaurants, campsites and and an amazing beach. It’s perfect for a day trip or a stopover for lunch during a boat ride around the island, as in the evening this fishing village goes quiet. Being recognized by UNESCO CO as a Biosphere Reserve and as a World Heritage Site, Boipeba managed to preserve it’s pristine beaches by protecting the environment. You can find yourself all by yourself on the many deserted beaches, taking sun, staring at the horizon and contemplating life… Beach, Lagoons, reefs, what else do you need? Moreré is famous for its crystal clear warm water pools and coral reefs and is perfect for snorkeling and swimming. This is probably the most photographed spot on the island and also the busiest beach. 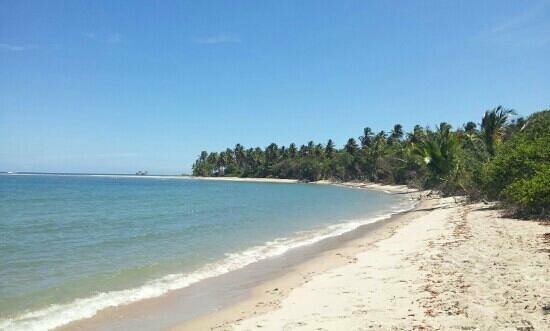 This is the longest beach on the Island of Boipeba and if you want to have the beach to yourself, you can find a perfect spot here. We love spending the day here to relax and to get away from the crowds! This little paradise has nice warm water and soft sand, perfect for a day of doing absolutely nothing, enjoying beach life and swimming! Being further away from town and the crowds, this beach is a winner for people who’re looking to be by themselves, enjoying lush vegetation and lying in one of the many natural pools the beach has to offer. No worries, there are a few kiosks nearby if you need refreshments! Right next to the main Village of Boipeba and the port, where the river meets the sea. Besides the kiosks,bars and restaurants there’s even a small shopping mall! This place is perfect for sun setters and Stand Up Paddlers! Our Personal favourite beach on Boipeba! This beach has soft sand and has loads of Coconut trees! This never ending beach covers the entire bay! One part has a few kiosks and restaurants, but the rest of the beach is mainly deserted! What more do you need? A large part of the island consists of an Atlantic Forest, connected to the costal ecosystems like the mangroves, salt marshes and beaches. 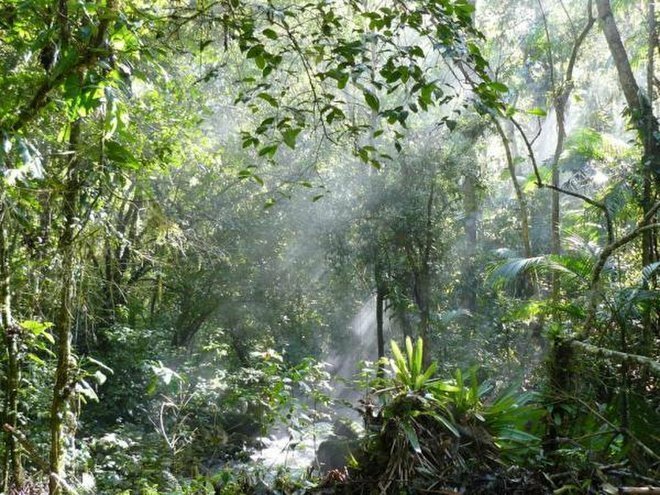 This forest is rather dense, rich in biodiversity and endemic species, with an abundance of tropical flowers, unique tree species, well over 500 different birds, snakes, lizards and small mammals like Capuchin and Tamarin monkeys. The Atlantic Forest of Boipeba remains one of the best preserved forests in Brazil due to Brazilian Governement protection policies and the abscense of cars and roads on the island. Please help us to preserve this natural treasure by keeping it clean and respecting plant and animal life! Almost half of the Island of Boipeba is covered by mangroves as it sits between the Ocean and the Inferno River Estuary. 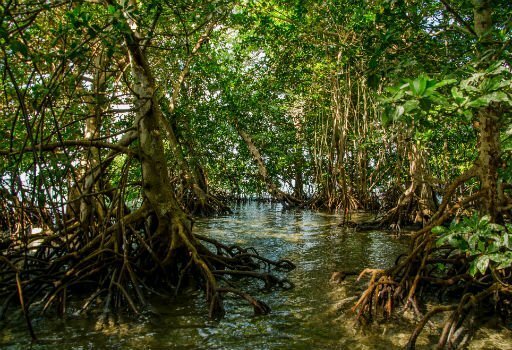 The mangrove is the beating heart of both wildlife and sealife as it protects against predators and allows for reproduction of thousands of species found in and around Boipeba. When it’s low tide you can cross the mangroves on foot, although we highly recommend doing this with a local guide, who knows the area and the tides. Another way of visiting the mangroves is by canoe, which allows you to really observe the local wildlife in it’s natural habitat. 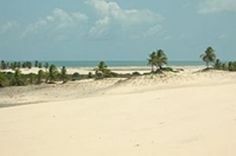 The Sand Dune (or rather Sand Hill) on boipeba is nowhere near the famous Sand Dunes of Lençóis Maranhenses National Park, but it’s still the highest point on the island. From the top of “Morro do Quebra Cu“ you can see all the beaches, the atlantic forest and the river going up all the way to Valença. Only 10 minutes away from the hostel, we highly recommend this spot for photography and sunset lovers! The reefs around Boipeba can be found all along the coast, protecting the beaches from big waves and ocean currents. When it’s low tide there are natural pools forming between the reefs and the beaches, which makes great opportunities to go snorkeling and see amazing coral, sea urchins, thousands of colorful fish, moray eals and lots of sea turtles. The best place to enjoy these natural pools is in front of Moréré. Thanks to the efforts of the Brazilian government, numerous wildlife protection associations and the local population, Boipeba is part of the Environmentally Protected Area of the Islands of Tinharé and Boipeba, which makes it a safe haven for spawning sea turtles eggs. Of course, as safe as it gets with it’s natural predators! We get to see a variety of sea turtles reaching from green turtles to hawksbill turtles to loggerheads, all the way to the big leatherbacks . Yes, you read this right! This is not a hoax! 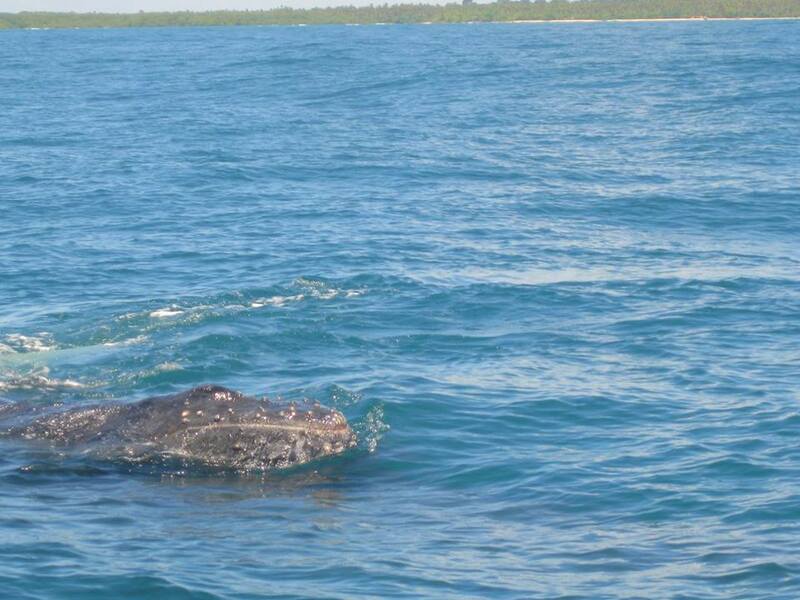 We get to see whales in front of the coast of Boipeba, mainly from August to November! 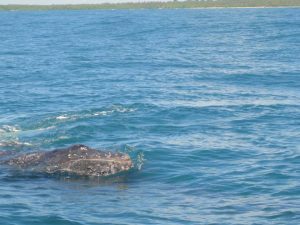 There’s a big population of whales that seems to enjoy the warm, protected waters of Boipeba, as they return every year in bigger and bigger numbers! You can organize a whale watching trip with the local fishermen or local boat trip organizers. Please be responsable when approaching these magnificent animals, leave nothing but bubbles and only take pictures! Yes! 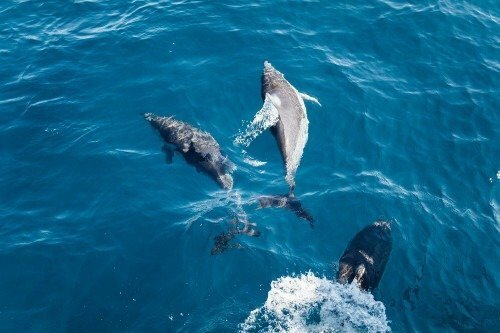 There are dolphins to be seen around the island, if you’re lucky you can see them on the outside reef snorkeling, but the best way to observe them is during the many boat trips available on the island. 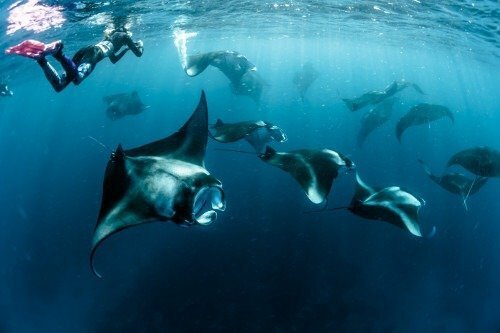 Depending on the season, you can see Manta Rays, Manta mobulas and Eagle rays. Don’t forget your mask and snorkel! Sometimes we even see the rays inside the natural pools as they get stuck on low tide. Enjoy the colourfull fishlife around the corals, reaching from different types of butterflies, Angels to morray eals and nudibranches! Please follow best practises when snorkeling to help us protect the precious coral reefs around the island! The coral reefs protecting the Island of Boipeba are just stunning! Thanks to the Governement Protection program and a constant tidal flow, the corals around Boipeba are in great health, so please help us to keep it that way! This beautiful bird is probably one of the most emblemic birds of South America. 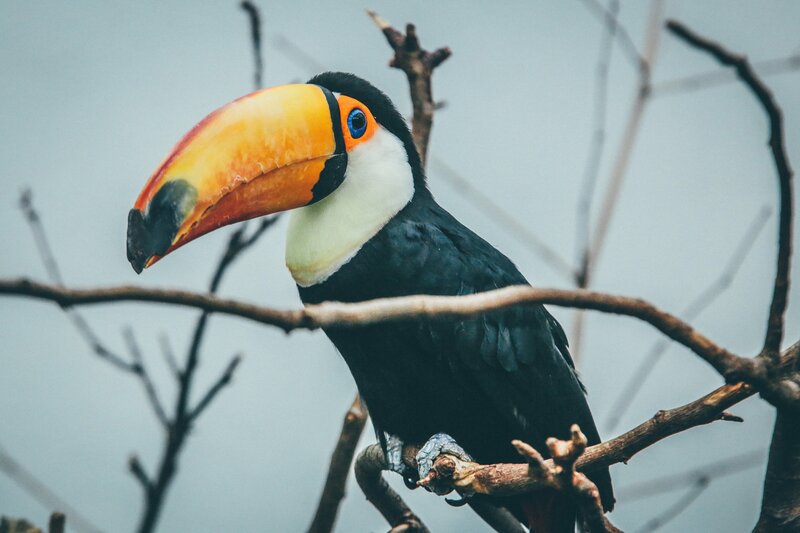 They love the Atlantic forest and when you spot one, make sure to look around, as they tend to live in groups! 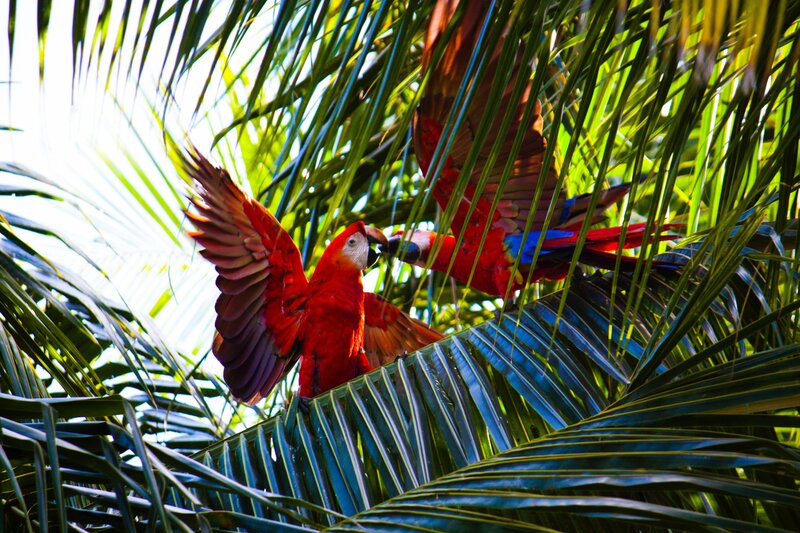 These big parrots with their long tail, strong beaks and vivid colours form couples for life! They can be found in the lush vegetation all over the island. 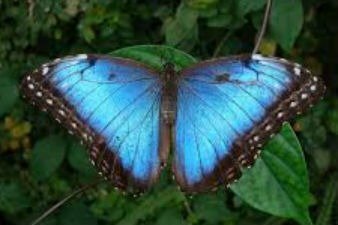 There are many different types of butterflies and they come in large numbers. 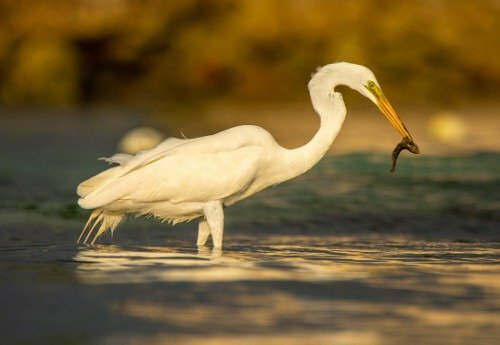 This large slender bird with white plumage, long black legs and yellow bill can be spotted all over the island. It can also be found on a 5 Reais note! 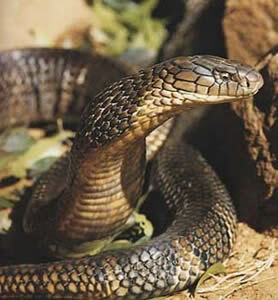 Due to the abundant birdlife and the tropical setting, we have also different types of snakes on the island, most of them are harmless, some of them can be dangerous, like the famous Boipeba Cobra. Be careful when going bush walking and don’t try to catch these beautiful creatures! 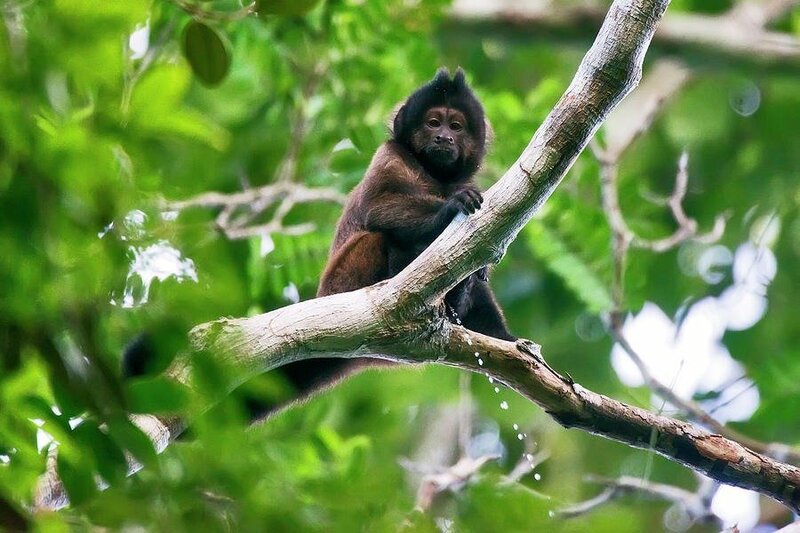 What would a tropical island with lush vegetation be without monkeys? Don’t worry, we dont have King Kong roaming aroundthe island! We do have the privelege to have friendly neighbours like these Capuchin Monkeys!